Flexibility is key. Whether you're thinking about expansion or downsizing; if you want a guest room or separate office, or if you're simply weary of cramped living quarters and could use some extra space, this home is the ideal solution. 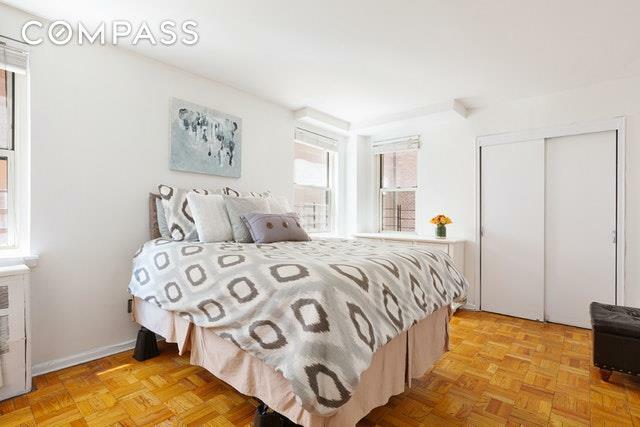 There'll be no need to move again any time soon because you found exactly what you've been looking for - that affordable two-bedroom apartment, in a prime Manhattan location, with ample closet space, that is pin-drop quiet. Formerly a junior four, it has been converted into a real two-bedroom. There's plenty of room to host a formal dinner party, a wild game night or quiet evening of binge-watching TV, and you'll have the second bedroom which could also be used as an office or den. 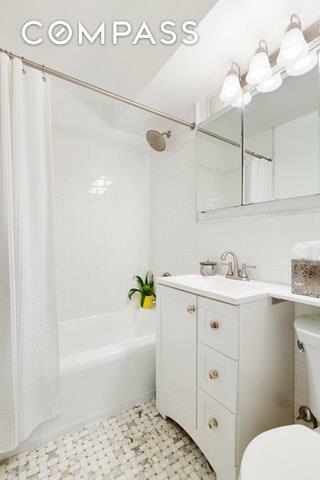 The kitchen could use some love, but no big deal.As to building amenities, there is no compromising here! 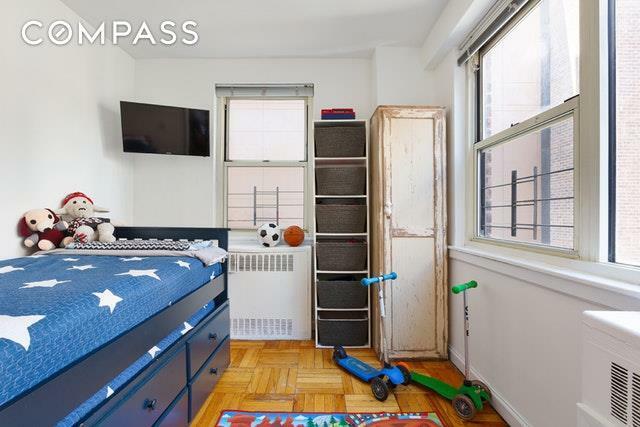 233 East 69th Street is a full-service building with a 24-hour doorman, on-site super, storage, bike storage, central laundry room, and two furnished roof decks with incredible views. The lobby and hallways are currently undergoing a renovation and you will love the new look!Pets, co-purchasing, and pied-a-terre ownership are all permitted. Sub-letting is allowed after 2 years of ownership. Close to museums, shopping, grocery stores (including gourmet stores), and many restaurants and with easy subway access (entrance to the Q train is just across the street! ), this is the perfect spot to call home!